I looked very much forward to review these today´s products. 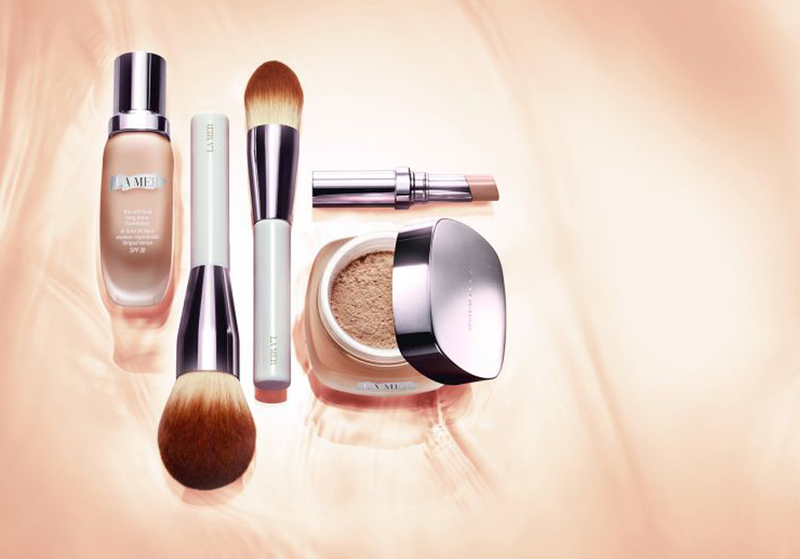 The reason of my happiness is, that I will test make-up, powder and concealer from one of the most luxurious brands in the world - La Mer. The first time I tryed La Mer it was about six years ago when I got La Mer cream as a gift from my boyfriend. Followed serum in which I immediately fell in love and until now I did not find better. So, let's do it. Na túto recenziu som sa extra tešila. Veď predsa budem testovať makeup, púder a korektor z jednej z najzvučnejších značiek na svete. La Mer. Prvýkrát som sa s La Mer stretla asi pred šiestimi rokmi, keď som dostala La Mer krém ako darček od svojho priateľa. Nasledovalo sérum, ktoré som si okamžite zamilovala a lepšie som do dnešného dňa nenašla. Poďme teda na to. The Concealer. I have not met anyone who would not appreciate the effect of a concealer. We all have smaller or larger imperfections on the face. Whether it's redness, rashes or dark circles under the eyes. This ultra creamy concealer and brightener in one is super-light, it melts on the skin and provides perfect coverage. It is moreover long-lasting and available in up to four colors. The price is USD 75. The Concealer. Ešte som nestretla nikoho, kto by nepotreboval korektor. Všetci máme menšie, či väčšie nerovnosti na tvári. Či už je to začervenanie, vyrážky alebo kruhy pod očami. Tento ultra krémový rozjasňovač a korektor v jednom je ľahký, rozpúšťa san a pokožke a poskytuje dobré krytie. Je navyše dlhotrvajúci a dostupný v až štyroch odtieňoch. Jeho cena je USD 75. The Soft Fluid Foundation. The foundation is available in 15 shades. Is it not amazing? Mine shade is selected by professionals and the name of the shade is Porcelain. Alternatively, I could use also Ivory. This foundation offers a perfect coverage. For a perfect finish, apply it with a brush. To cover the whole face you will need just a small amount of this sensational fluid. You will appreciate the heavy glass bottle, which is not only very pleasant to touch, but also contains a practical pump, which doses the amount of fluid you need. 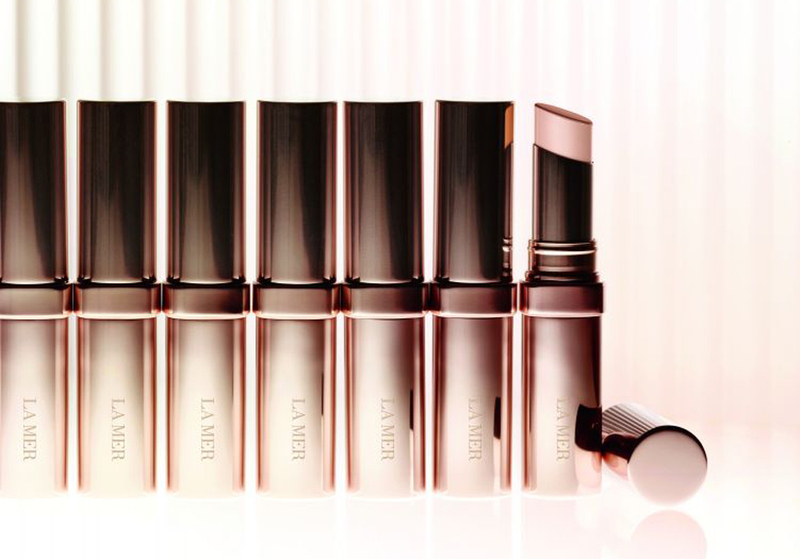 The foundation is beautifully perfumed like all La Mer products and is long-lasting. It also protects the skin against harmful UV rays thanks to the SPF 20. Your skin will look like satin. Before using it, please do not forget to shake it properly – it makes a difference. Layer as desired. Get it for USD 110. The Soft Fluid Foundation. Makeup je dostupný v 15 odtieňoch. Ten môj je vybraný profesionálmi a je to Porcelain. Prípadne by som ešte mohla použiť Ivory. Makeup má (upozorňujem) perfektné krycie schopnosti. Na pokožku sa nanáša štetcom, určeným na foundation. Na pokrytie celej tváre stačí len malé množstvo makeupu. Ťažká sklenená fľaštička, ktorá je veľmi príjemná na dotyk, obsahuje praktickú pumpičku, vďaka ktorej vytlačíte presne také veľké množstvo makeupu, aké práve potrebujete. Makeup je krásne parfumovaný a dlhotrvajúci. Chráni taktiež pred škodlivým UV žiarením vďaka SPF 20 faktoru. Pred použitím ho je potrebné pretrepať. Vrstvením predĺžite jeho výdrž. Stojí USD 110. The Powder. For the perfect ending of your makeup routine, we shall not forget the perfect powder. 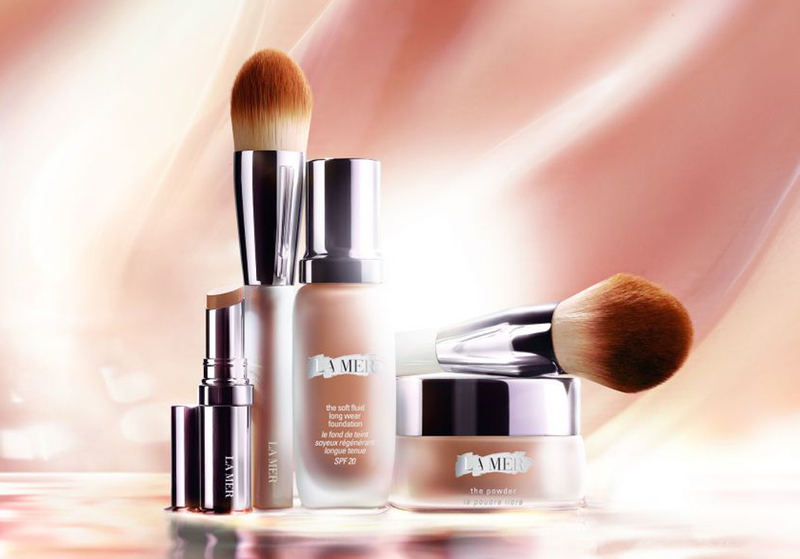 La Mer offers this reliable and exquisite final finishing product in a highly transparent and ultra light way. The particles used in this exceptional product is called Seaborne, one of the lightest material in the world. 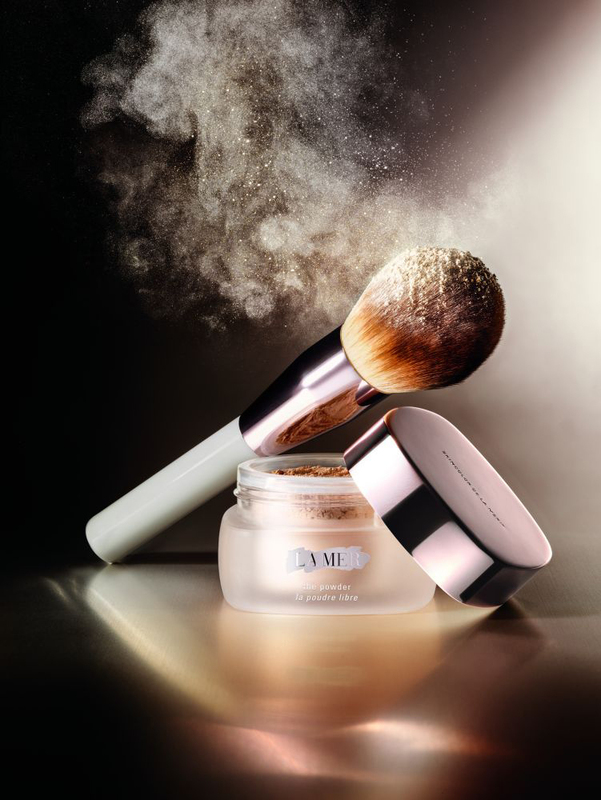 The powder support your skin to look flawlessly, but natural. It is available in one single shade for an affortable price of USD 95. The Powder. Ako bodka za perfektným makeupom by mal byť púder. A nie všelijaký. Ale priesvitný a ultra ľahký ako vzduch. Púder obsahuje častice – Seaborne, jedny z najľahších materiálov na svete. Tento púder napomáha pleti, aby vyzerala bezchybne. Je dostupný v jedinom odtieni a stojí USD 95. Which of these three products interested you the most? Ktorý z týchto troch produktov vás zaujal najviac? Wow that sounds great, i confess i never tried that brand, but reading your review i'm interested in the soft fluid foundation.Thank you. Značku jsem vůbec neznala, tak děkuji za rozšíření okruhů. Would love to try La Mer products! That's totally great products! trusted quality too!! WOW! perfect gifts for every woman!! Wow! I'm drooling... I love all the products! And want them all!